it was the Malaysian Night. 1. I managed to style my "bangang" kiwi saloon haircut and it was very astheticly pleasing to me. 2. 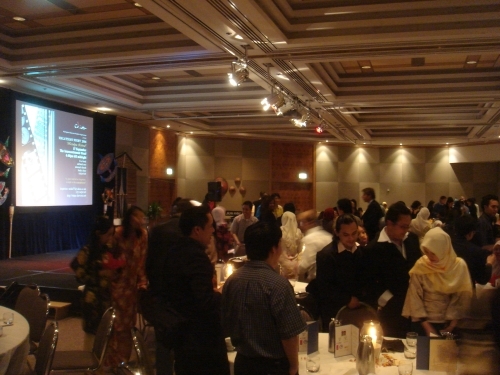 Nesa & I managed to get 4 non-Malaysians to pay NZ$45 to join the event. 3. I performed quite well that night. 4. 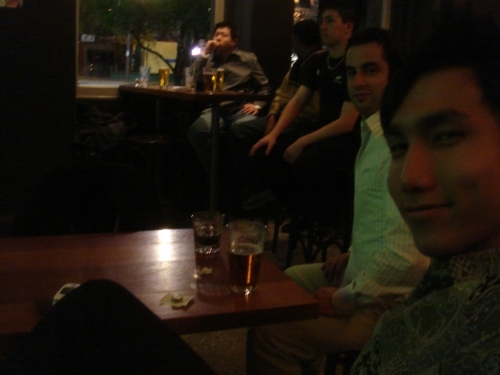 I got to mingle around and chat with some old friends I havent met in a long time. 5. 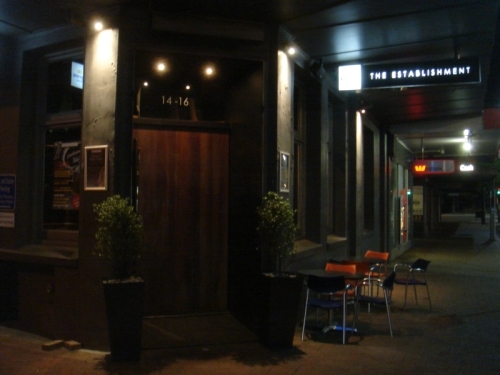 My after party was watching Liverpool vs Chelsea at "The Establishment"! I will attempt to paint a picture of what went on that night with the pictures plus some illustration. 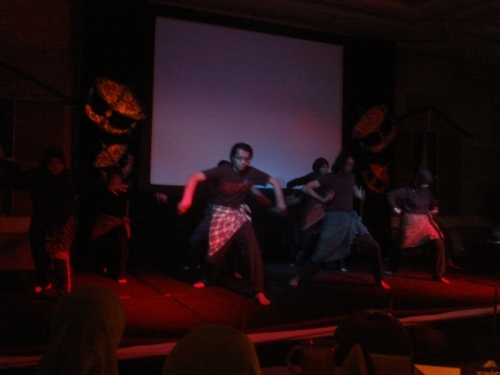 Once the VIPs arrived, a silat presentation started the event. A Chinese lion dance followed the Silat presentation.At the peak of the dance, the Malaysian High Commissioner, Datuk Ahmad Sufian, was invited to officiate the night's event by unfolding a Malaysian flag. 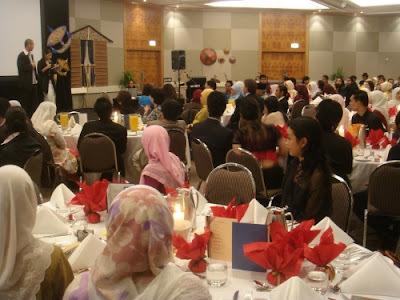 Izu made a short speech. He was nervous but did well. 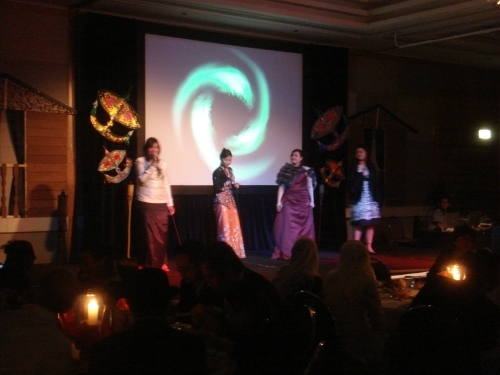 There were many different singers on stage that night at different times to sing for everyone's entertainment. 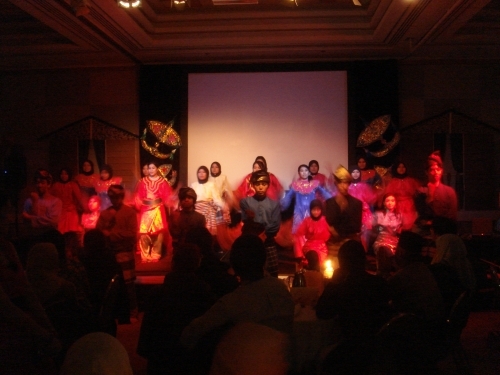 The was a dance performed by the renowned Malaysian Dance Troupe and a few other dances from other Malaysians. 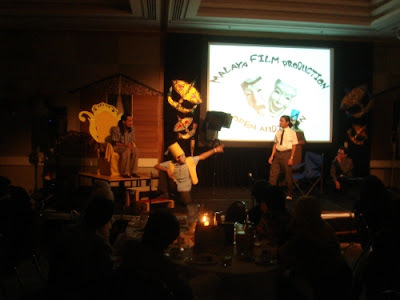 There was a very good sketch adapted from the P. Ramlee film, "Bujang Lapok". 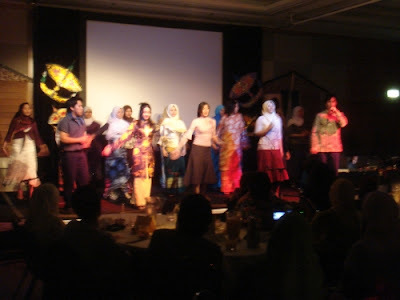 Aunty Rose of MSD even made me promise to sing with her one day! 3 of my best friends in Wellington. 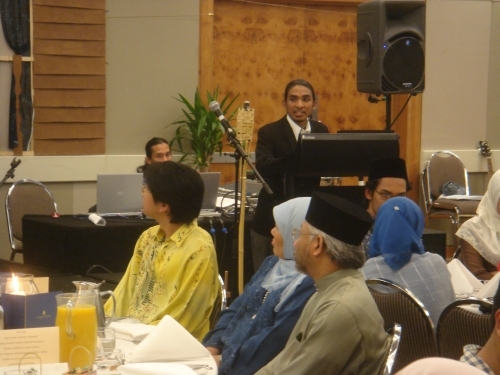 Where were the other 2 non-Malaysians? 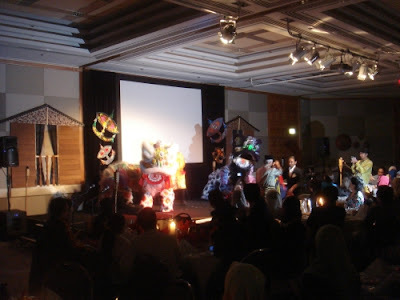 Mia (Bangladash) & Keith Young (Britain), a married couple with 3 children, had to leave early due to work commitments on Monday unlike us carefree students. Watching the beautiful game with surround sound! It was a really tight game between Liverpool & Chelsea on Chelsea grounds. In the end, Chelsea won by a tight 1-0. 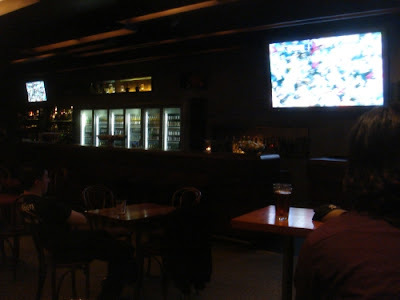 Liverpool had many chances but failed to score. Nobody but 6 of us & the person running the place. 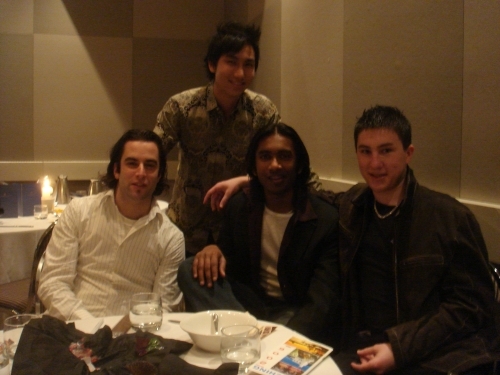 Murty (the chef of Istana Malaysia restaurant), Kaine, Bart & Me. Now don't you see that you missed out on a lot? Dont you regret saving the small amount of NZ$45? 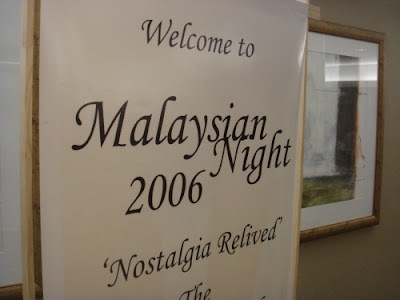 I know everyone who attended the Malaysian Night 2006 did.